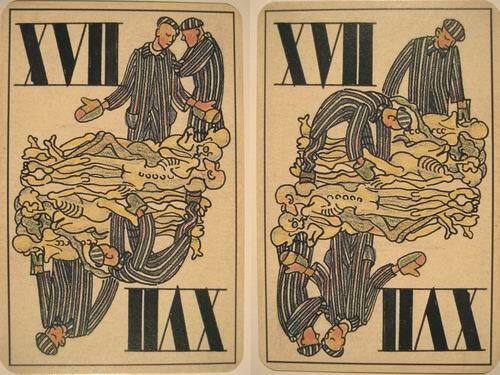 Although Max Aub was born in Paris in 1903, nevertheless since his father was a German and his mother a French Jew, therefore Spain was the nearest place where both could survive the Great War without internment. 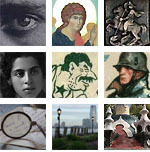 Aub thus grew up as a Spanish writer. 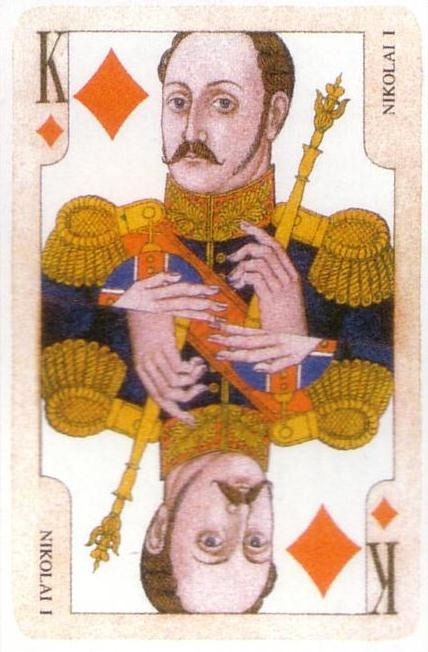 Аfter the Civil War he emigrated to France, but as in 1940 he was denounced by the government of Franco to that of Pétain, he was deported to the concentration camp of Djelfa in Algeria. 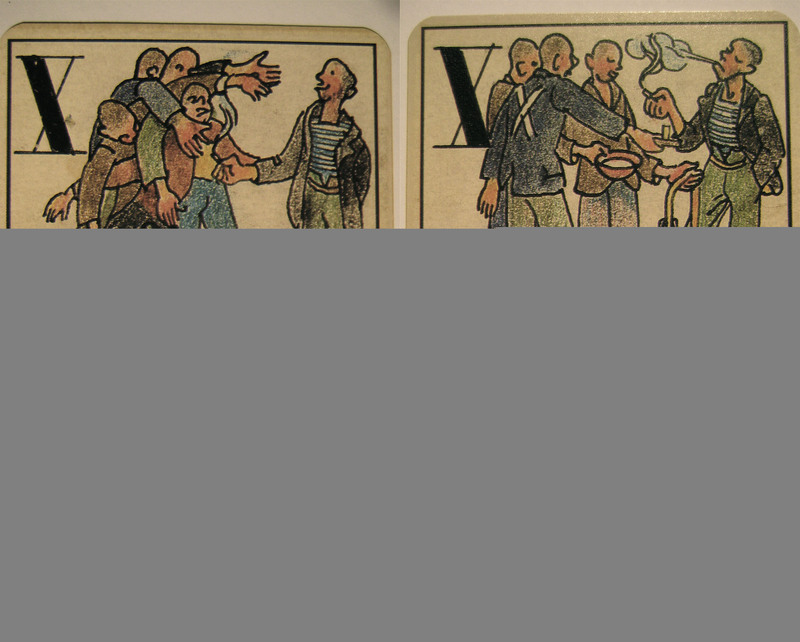 With the help of a guard he fled to Mexico, where he lived until his death in the Spanish colony with a fourfold citizenship. 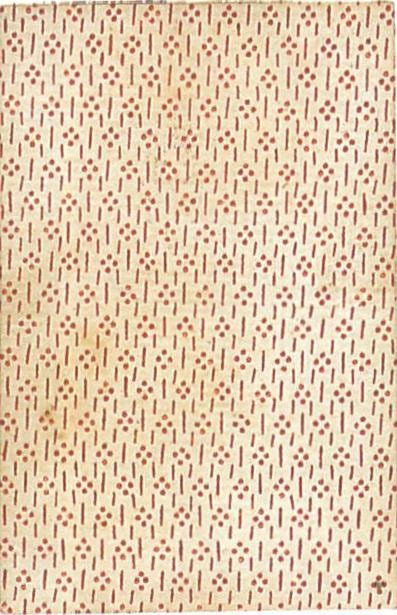 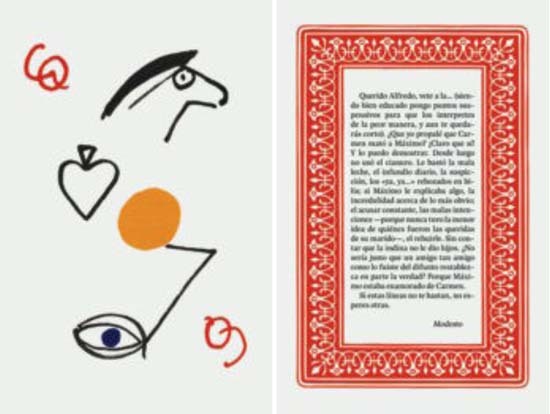 There he composed in 1962, together with the Catalan Cubist painter Jusep Torres Campalans, a rival of Picasso, created by him four years earlier, that genial genre of a novel which consisted of a hundred and six cards. 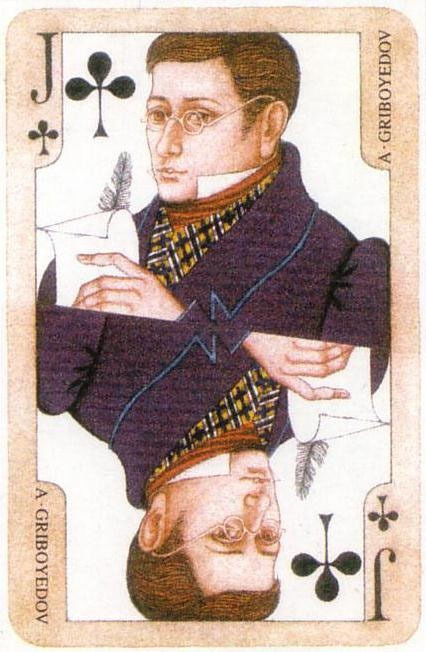 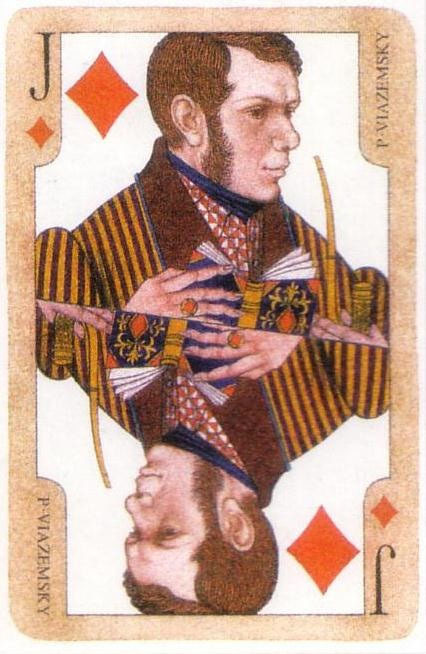 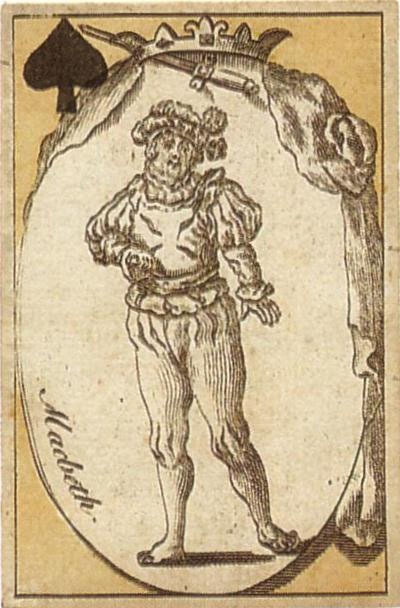 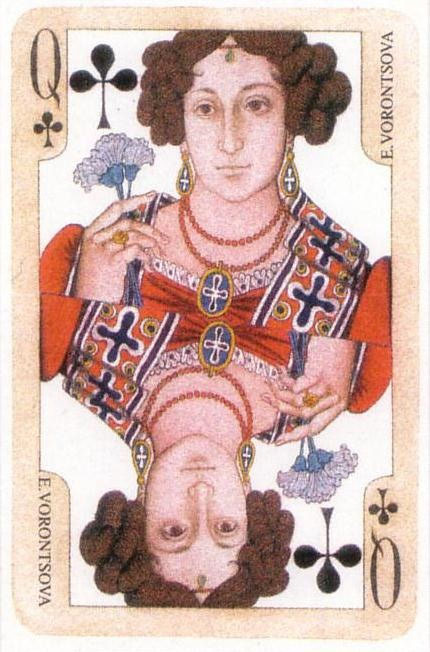 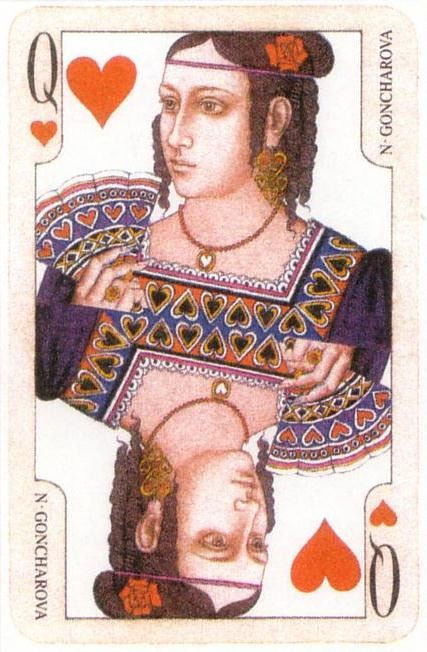 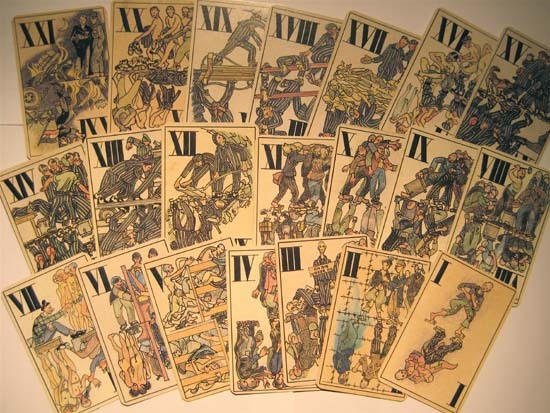 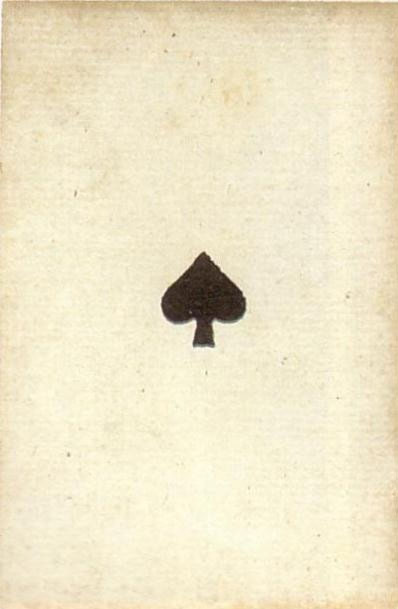 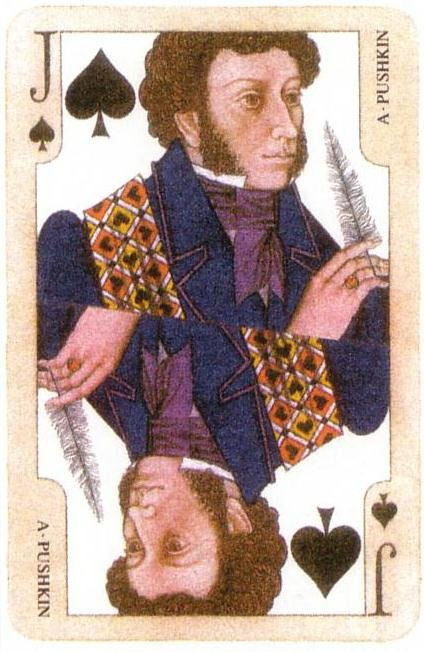 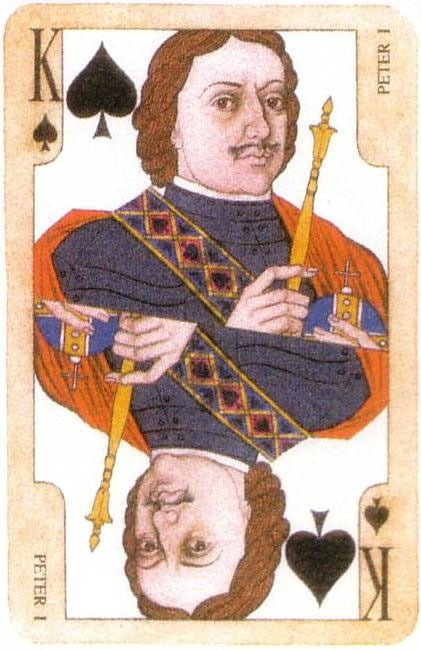 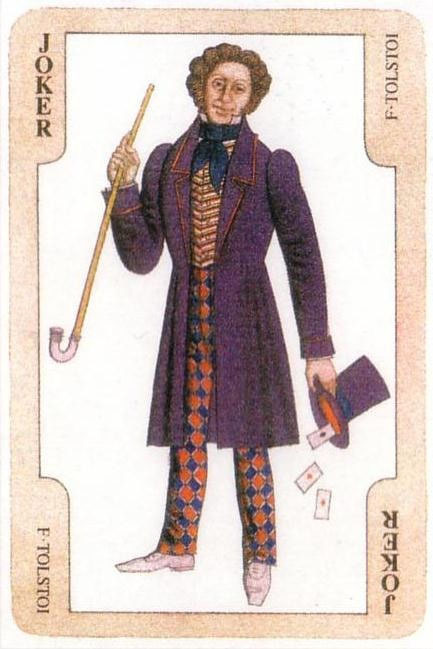 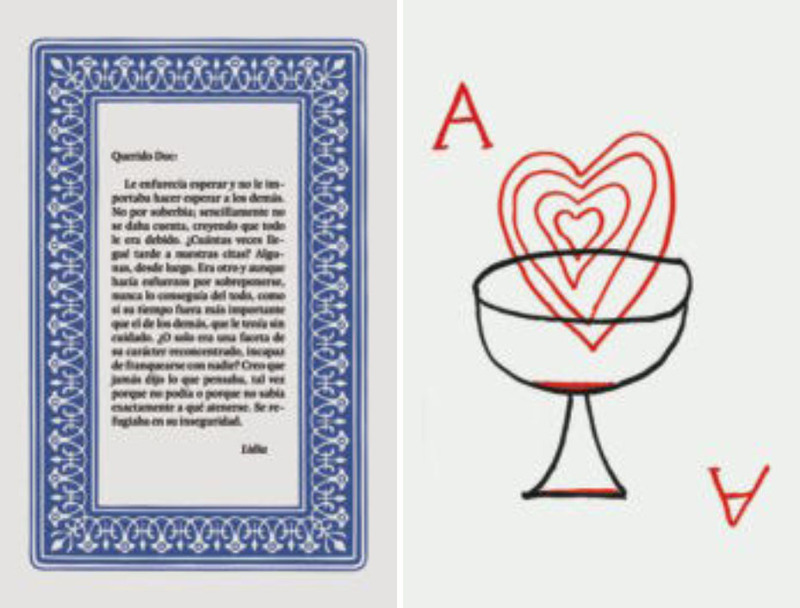 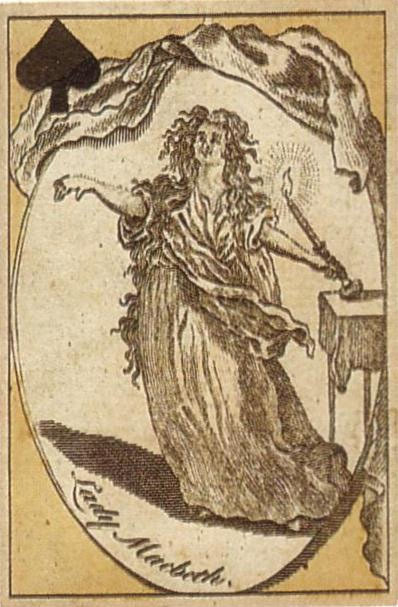 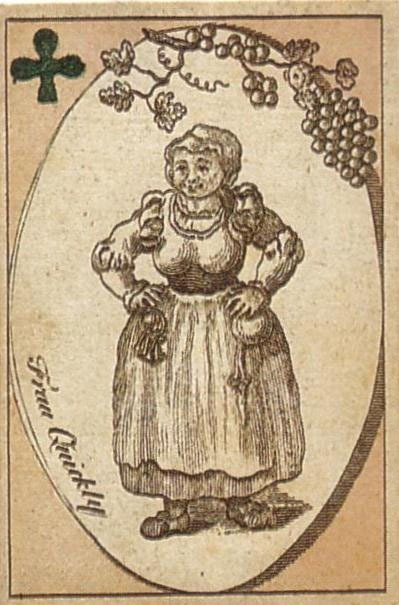 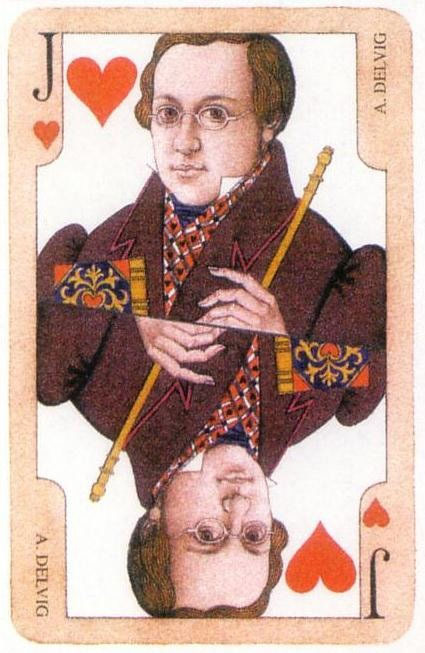 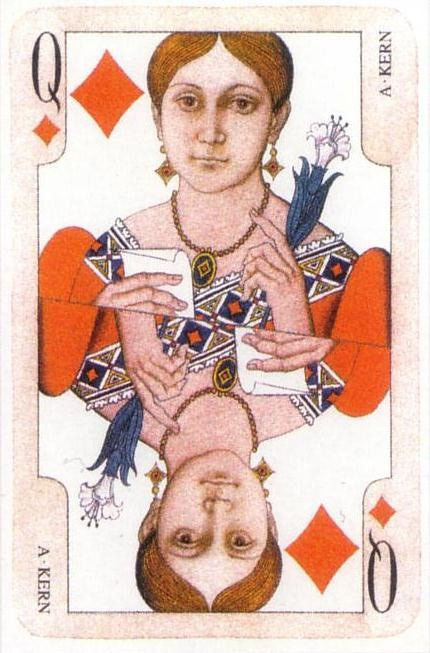 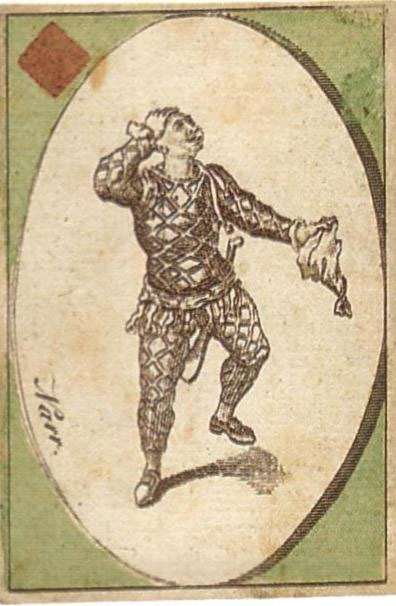 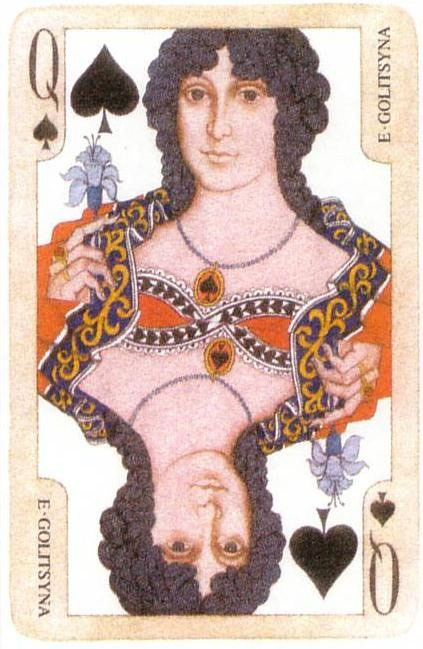 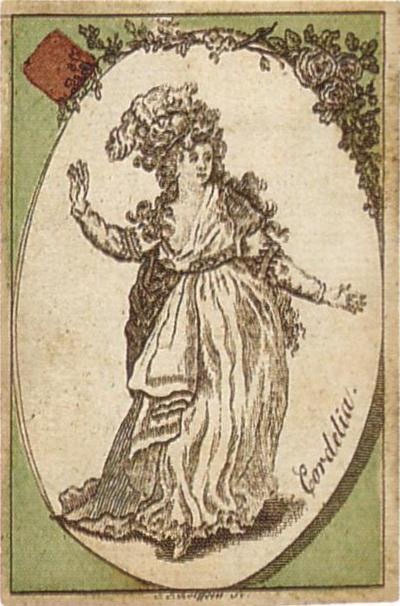 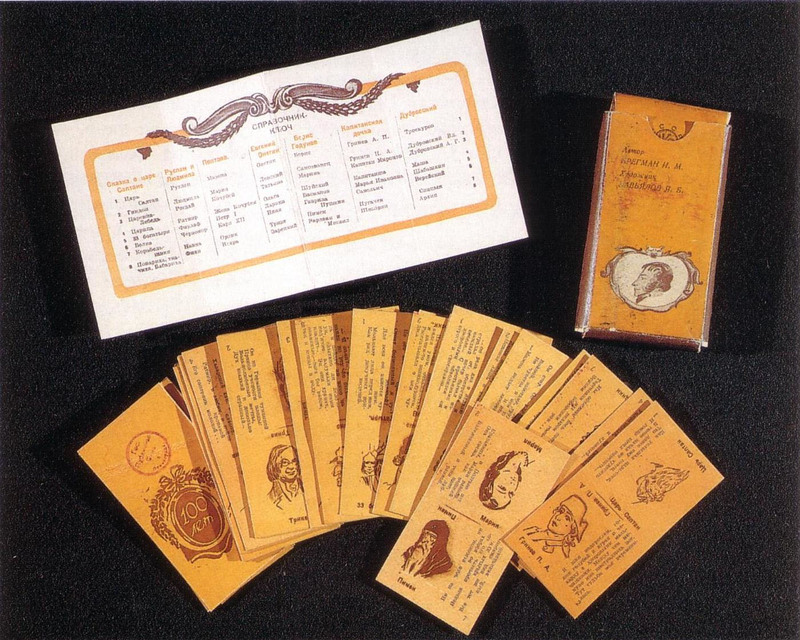 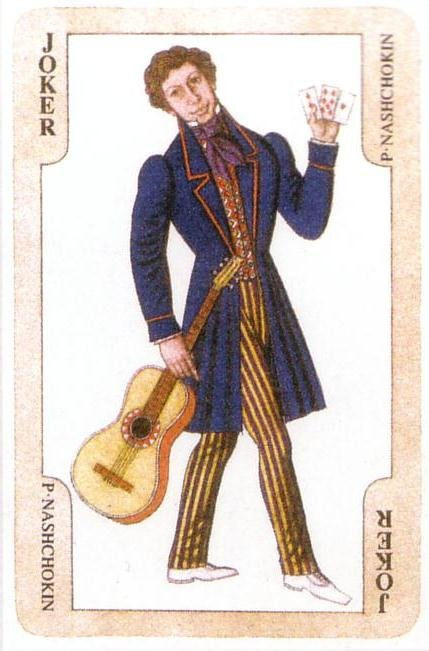 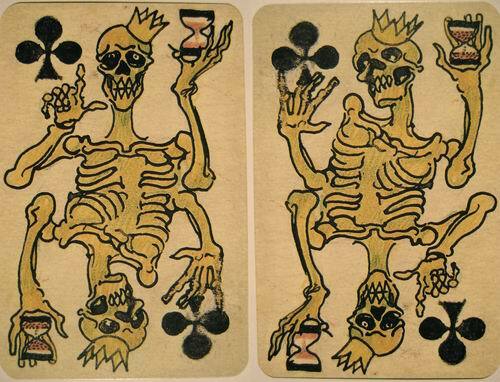 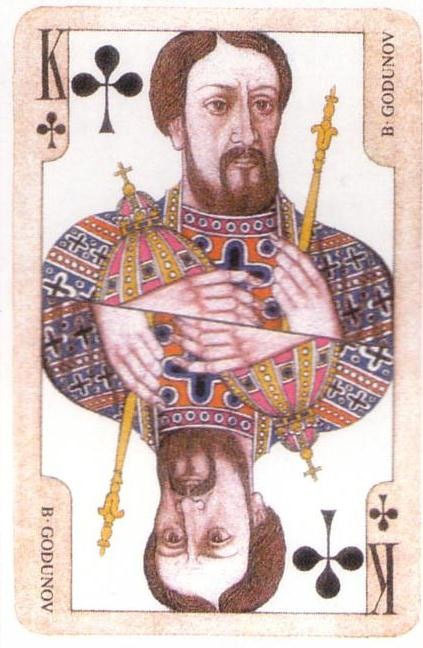 The faces of the cards were drawn by Campalans as a free paraphrasis of French cards, and on their back a hundred and six letters are to be read about the mysterious Máximo Ballesteros. 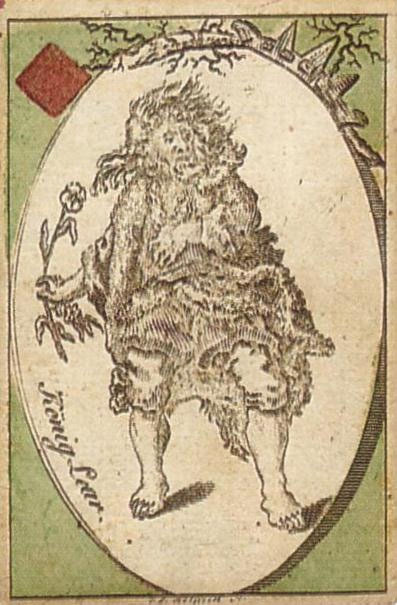 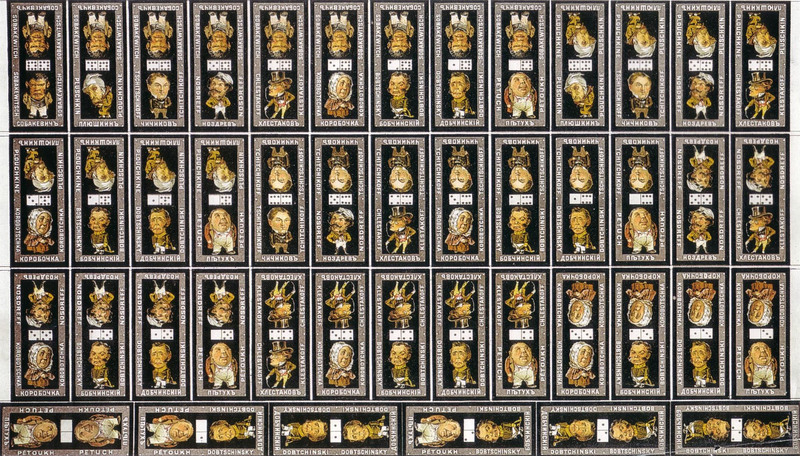 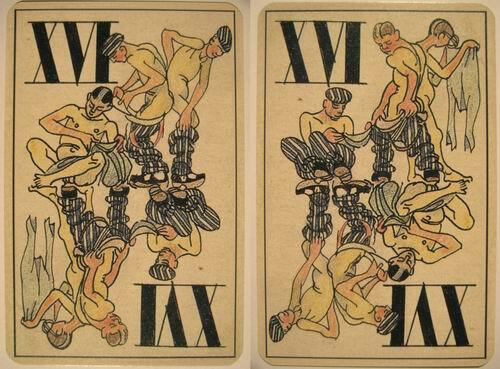 His complicated figure emerges from these hundred and six, diametrically contradictory letters, and the player who first gives a credible picture on his personality wins the game. 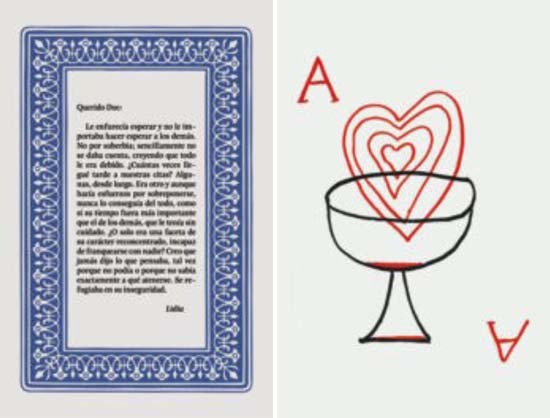 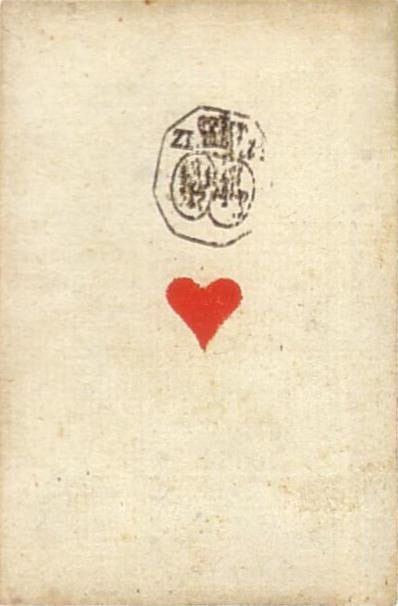 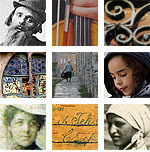 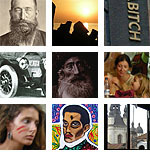 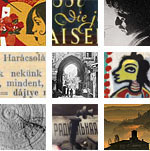 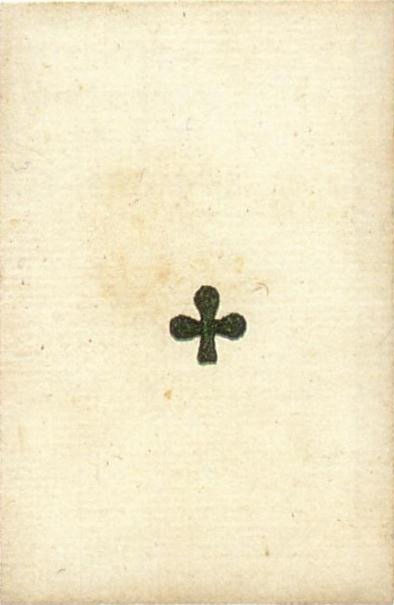 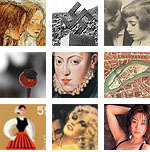 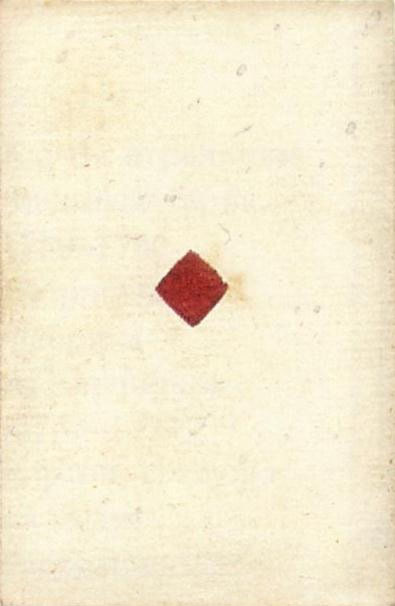 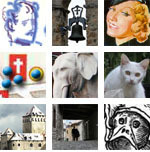 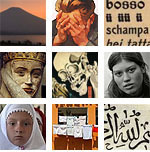 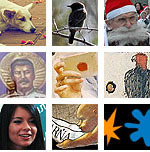 Aub published the pack with the help of another – but really existing – Spanish exile, the Galician Alejandro Finisterre (nomen est omen) in only three hundred copies as a Christmas gifts to friends, and since then the price of the copies sold over the web has grown to many thousands of euros. 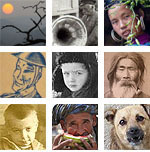 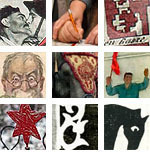 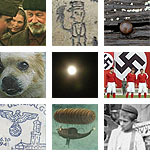 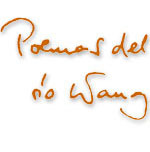 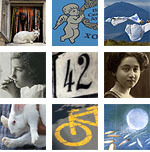 The work was made available again after nearly fifty years in these days by the Granada publisher Cuadernos del Vigía. 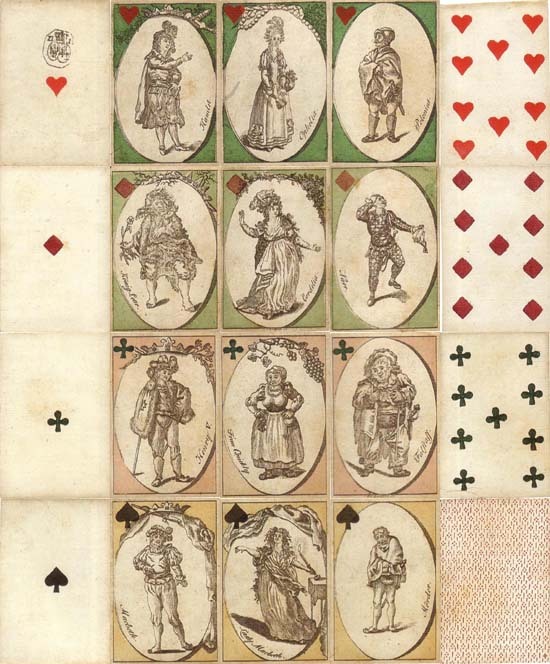 The novel written in the form of a deck recalls some other games in which cards and literature meet each other. 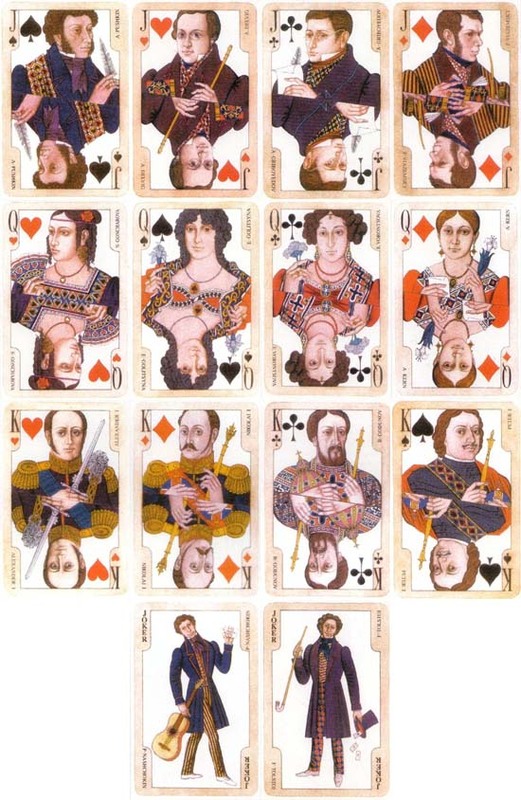 The simplest version is where the ranks of the cards are literary figures. 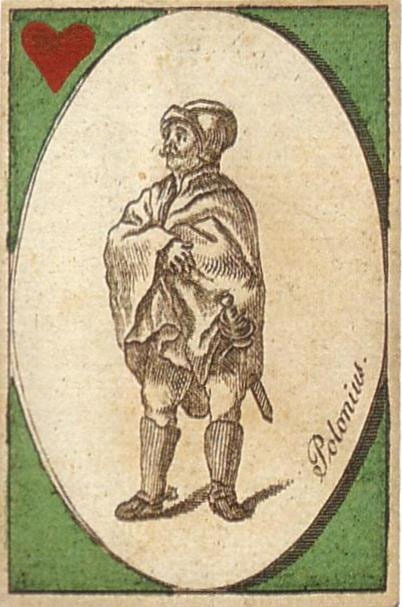 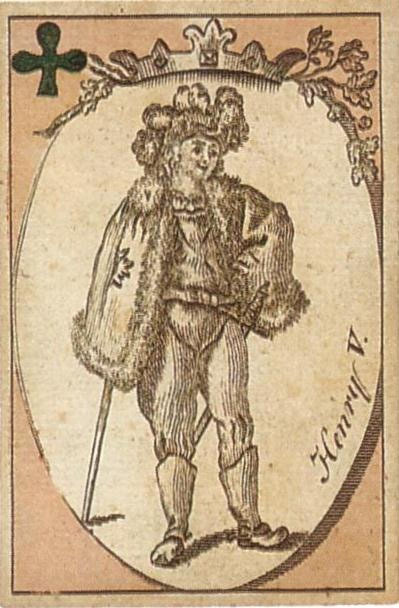 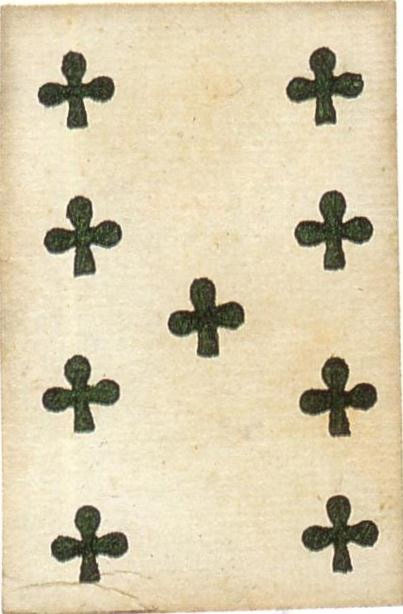 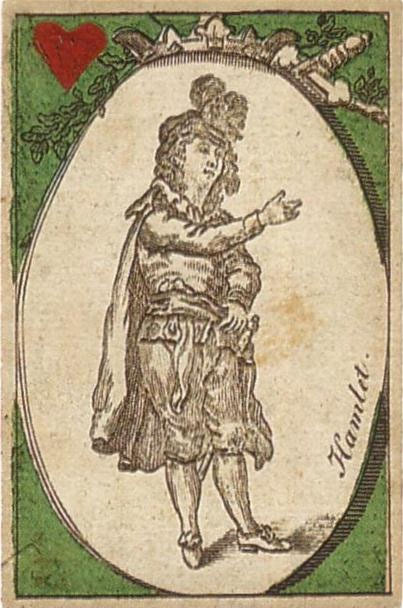 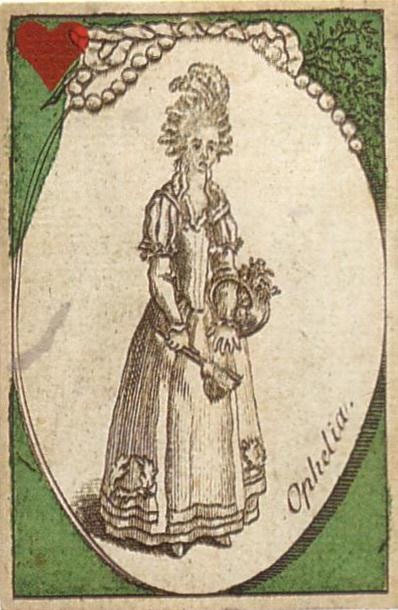 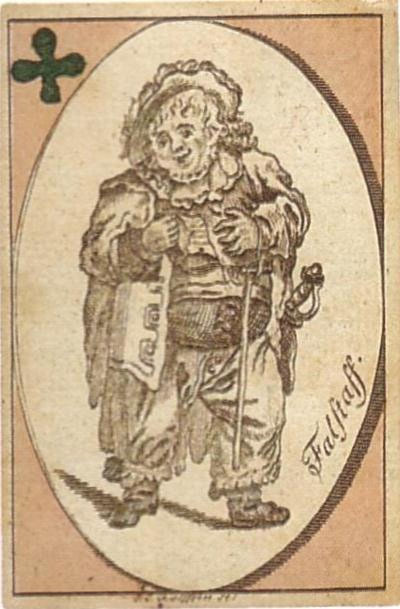 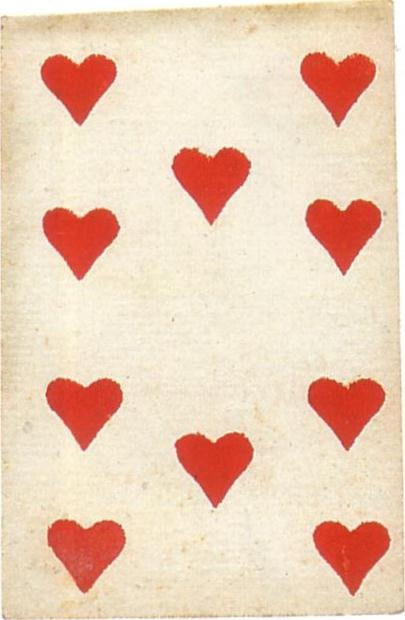 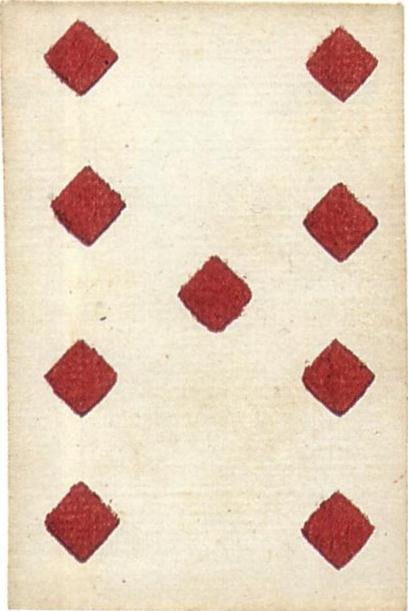 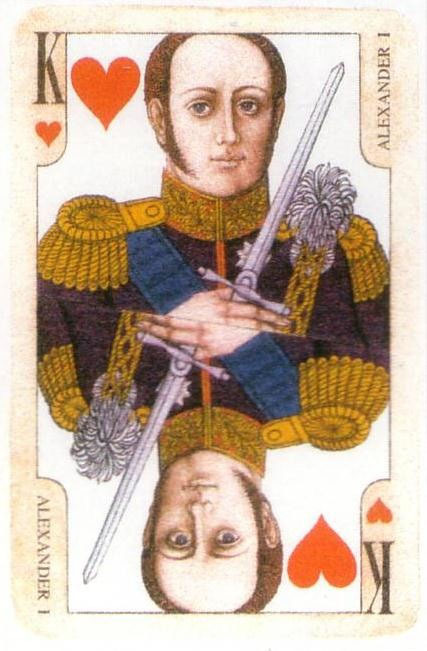 The earliest example known to me is the 1787 Hamburg deck from the Peterhof Card Museum where the ranks of the four suits are the figures of four Shakespeare dramas, Hamlet, King Lear, Henry V and Macbeth. 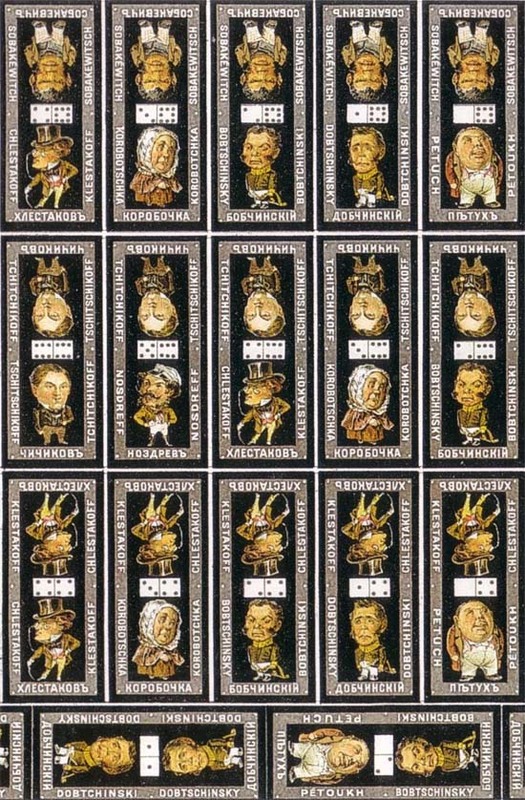 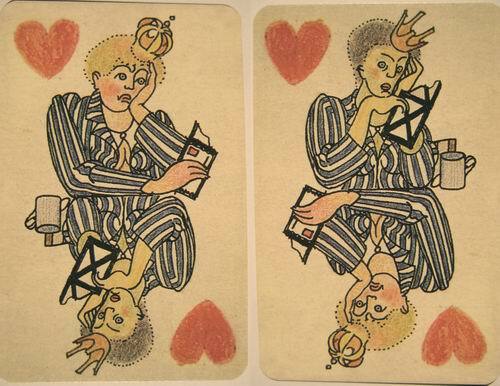 A set of cards, or rather card-shaped domino was also made back in 1937 for the centenary of Pushkin’s death, which was decorated with the images of his heroes and, beneath them, the most memorable verses evoking them. 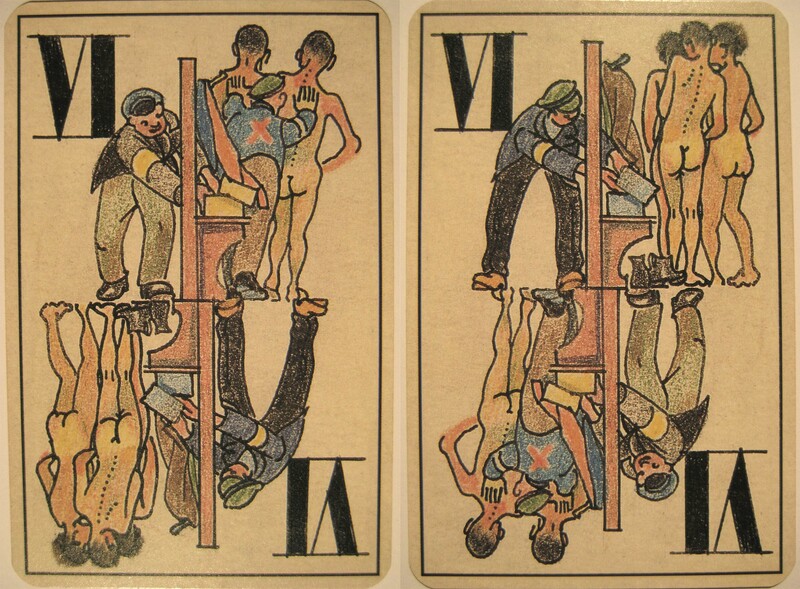 Thanks to this domino and many other similar aids of memory, these verses pop up in the most unexpected places in the contemporary Russian literature. 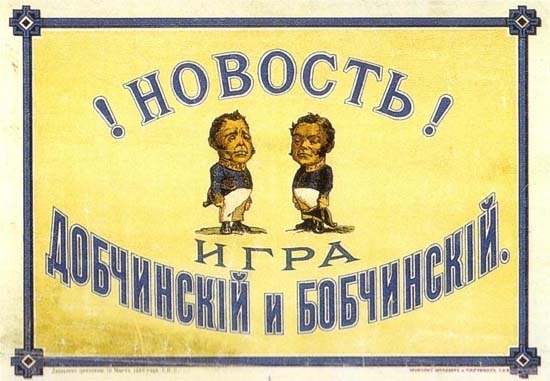 The Pushkin domino had its precedent, the “Dobchinsky and Bobchinsky Play” of 1882 which got its name from two main figures of Gogol’s Inspector-General – “two ever-curious small men, similar to each others like two eggs, both with a little belly, both speaking quickly and gesticulate a lot” – and which also presented the figures of Gogol in the form of a domino. 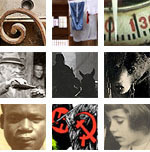 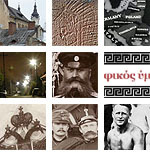 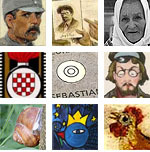 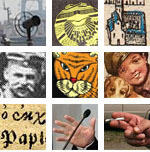 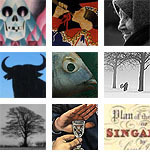 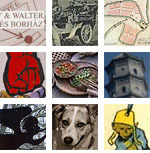 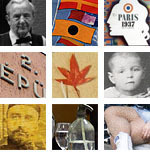 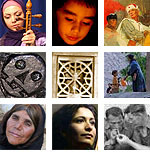 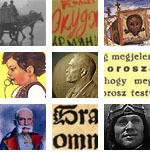 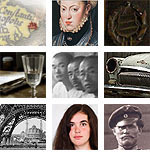 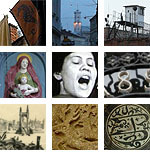 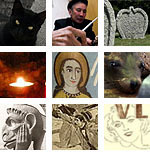 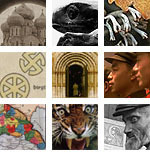 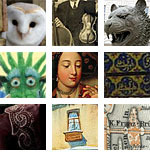 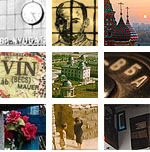 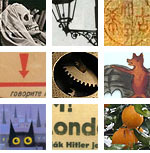 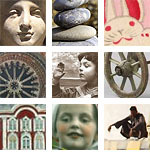 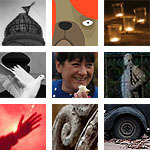 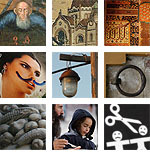 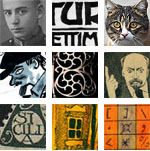 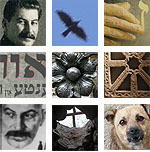 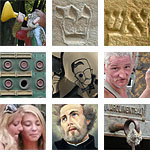 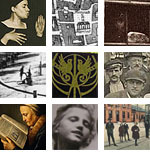 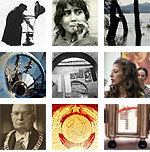 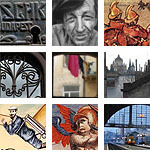 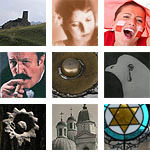 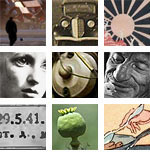 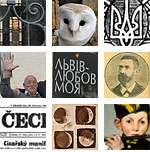 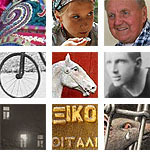 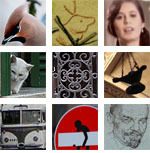 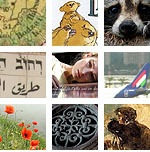 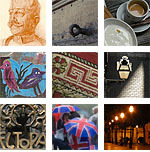 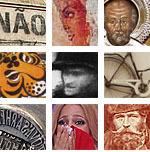 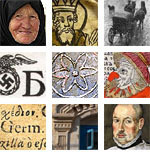 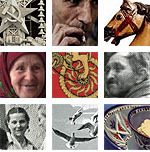 The central panel below is only a detail of the full set which can be seen by clicking on it. 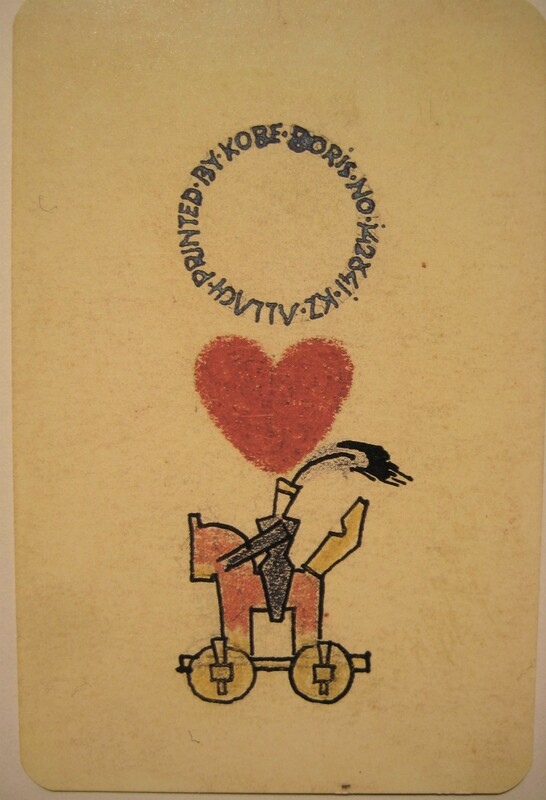 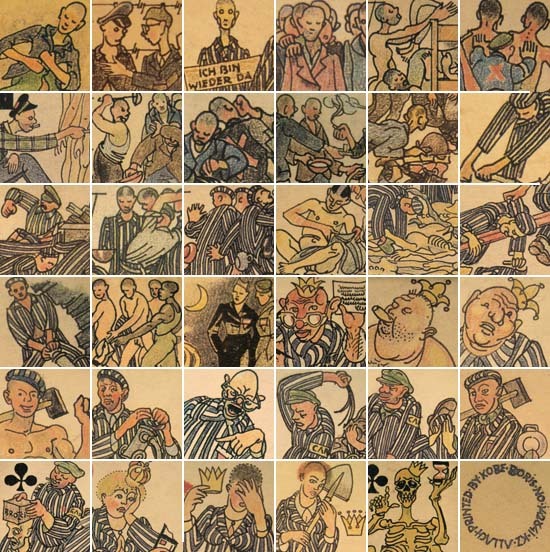 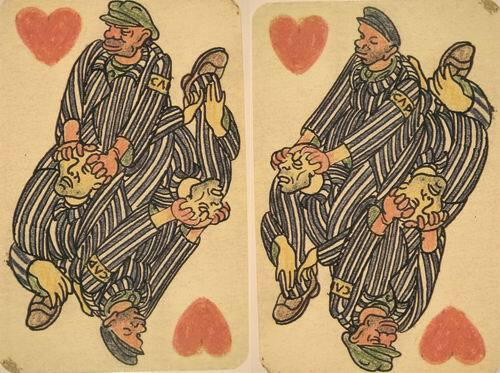 However, the deck that is the closest to Max Aub’s card novel is the one produced by Slovenian architect and painter Boris Kobe (1905-1981) in the Dachau-Allach concentration camp. 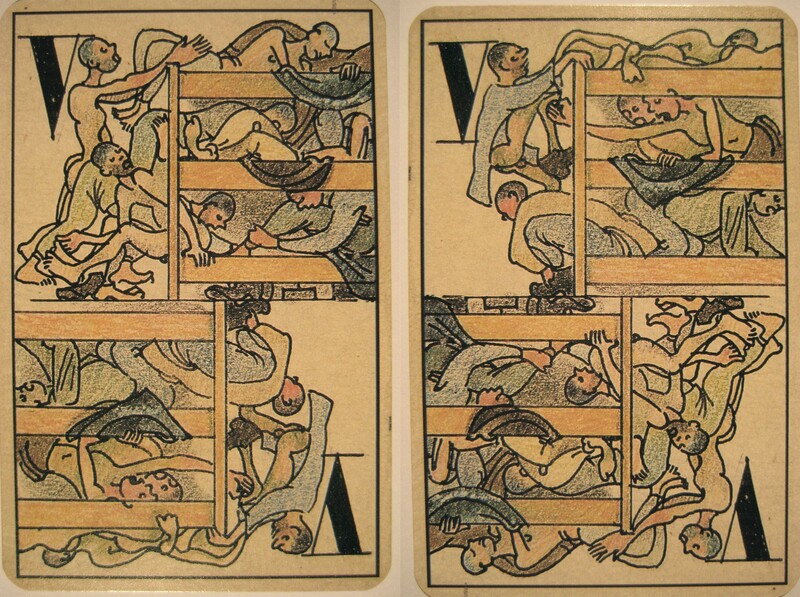 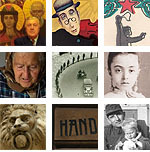 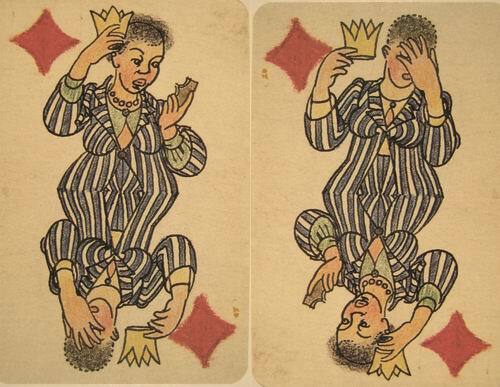 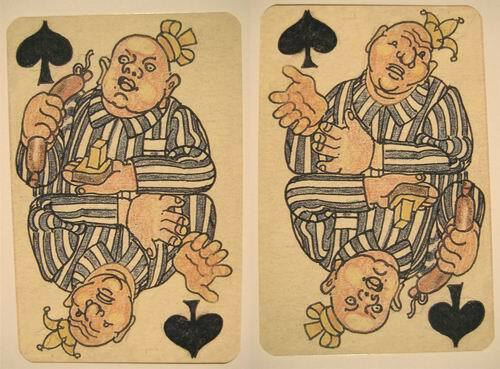 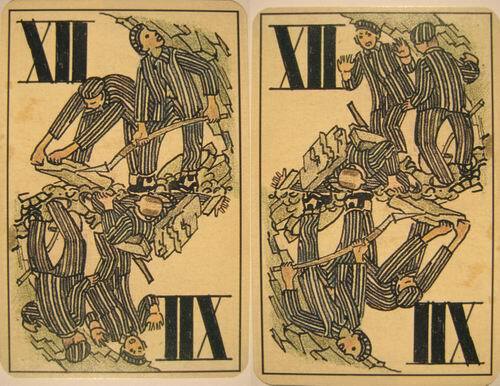 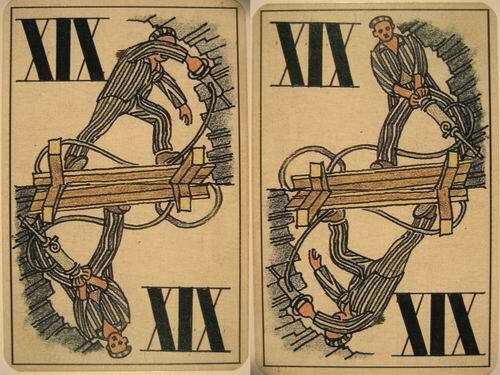 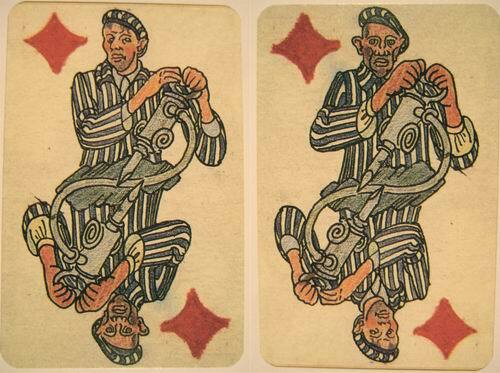 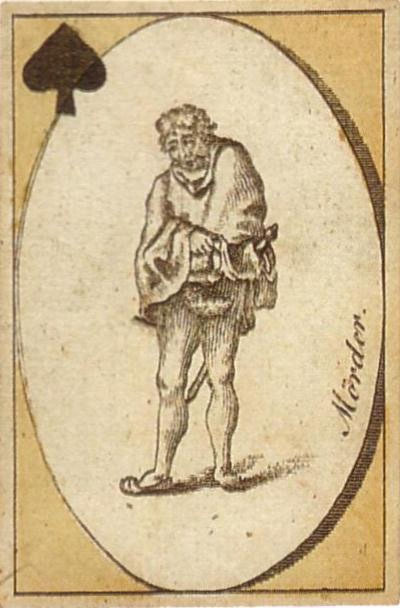 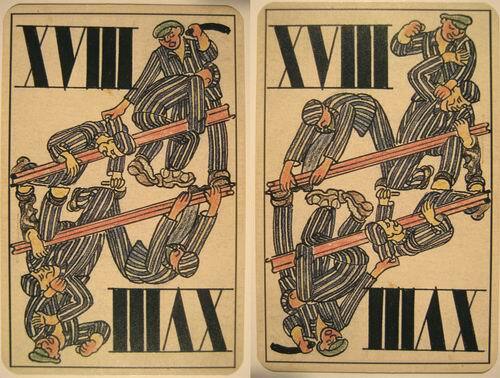 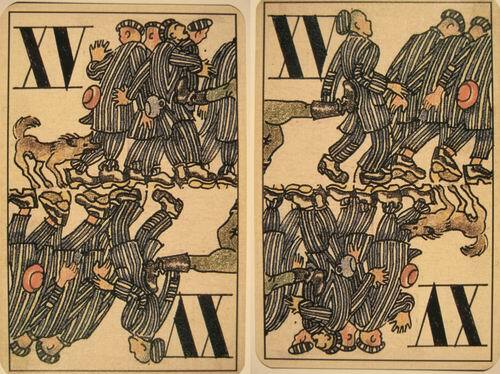 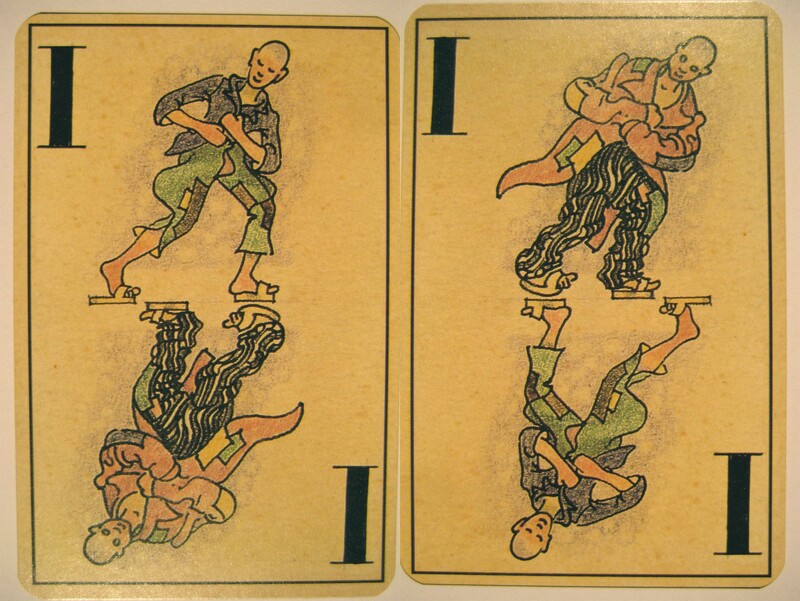 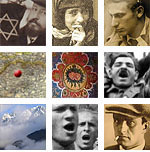 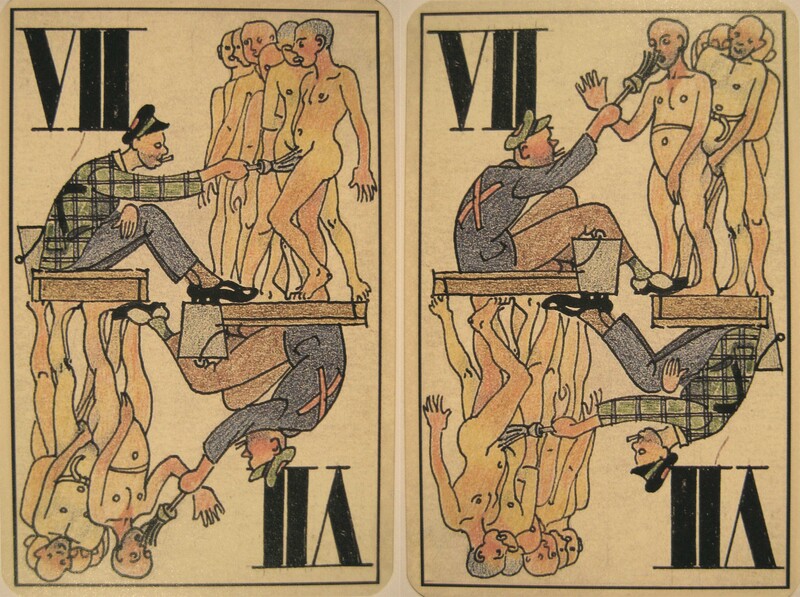 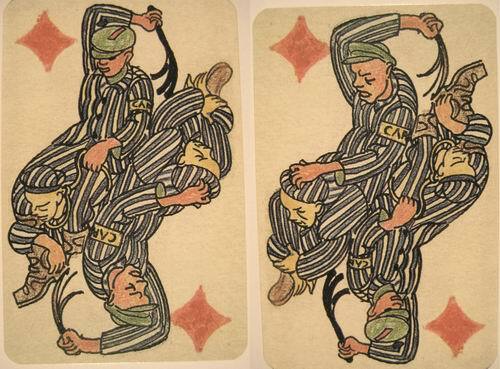 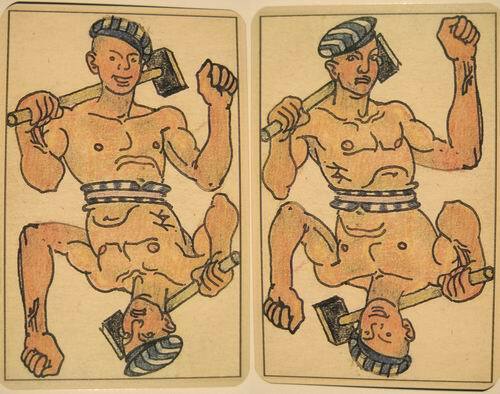 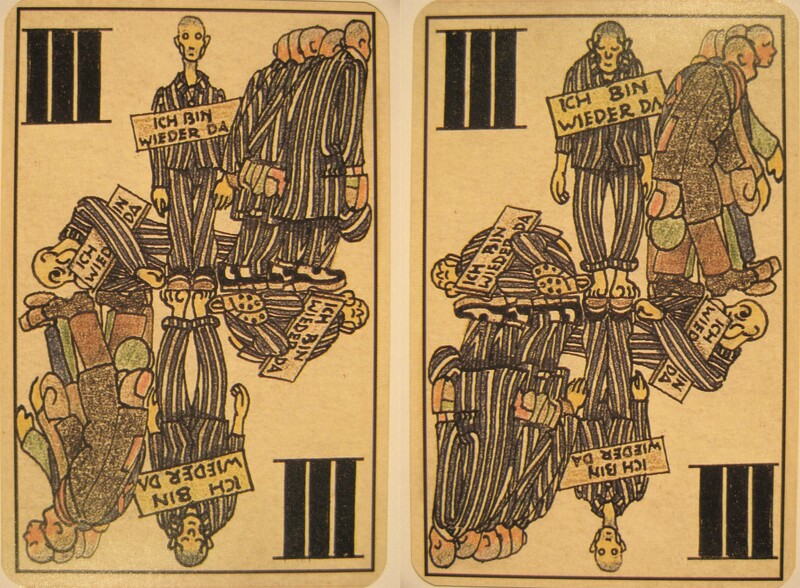 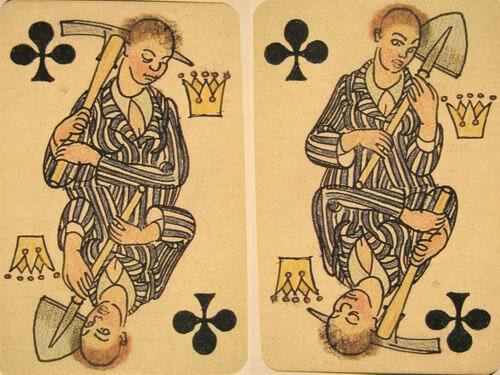 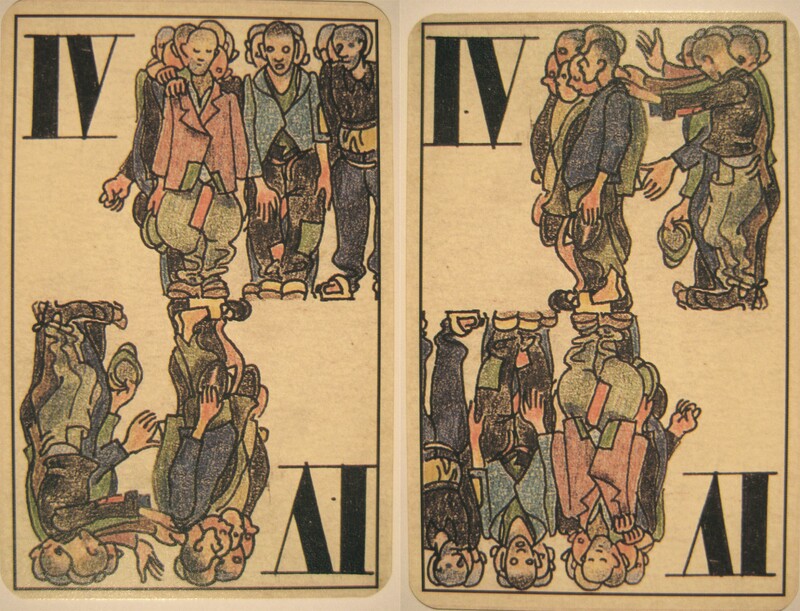 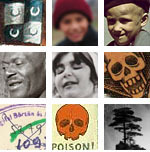 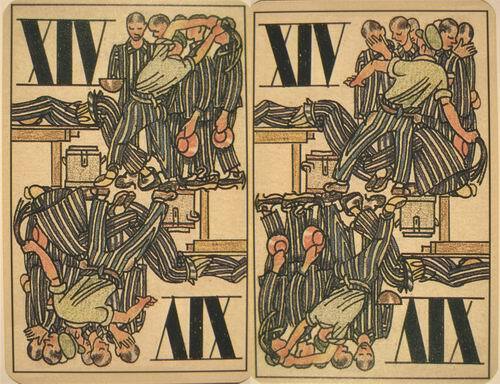 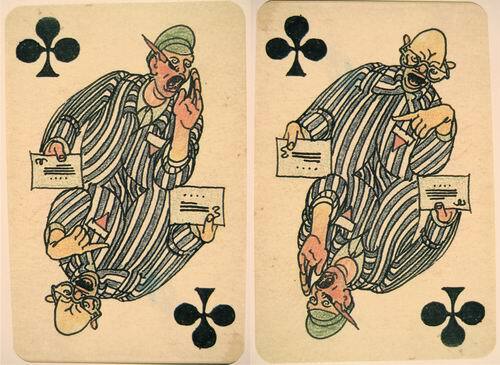 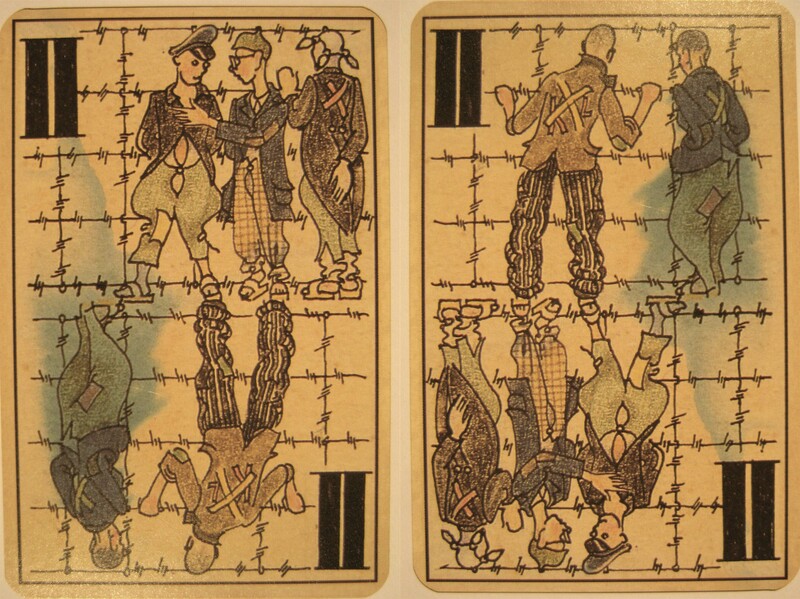 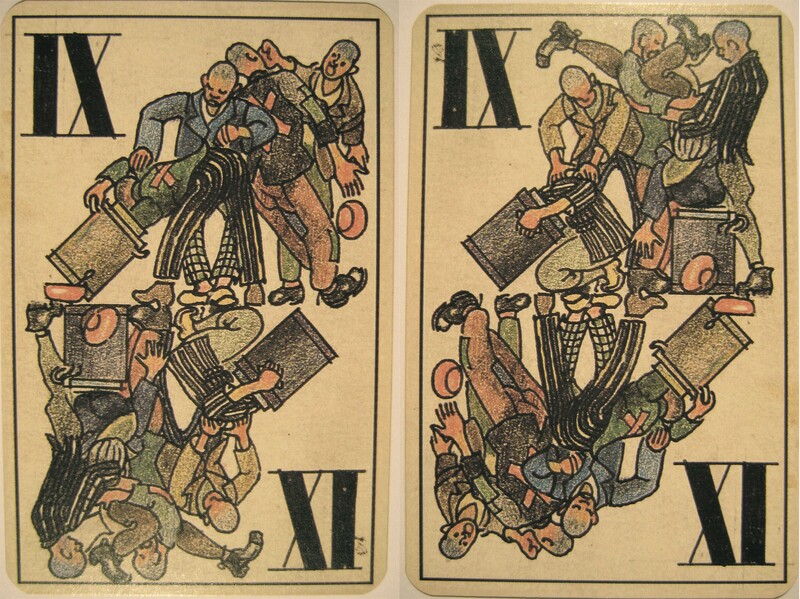 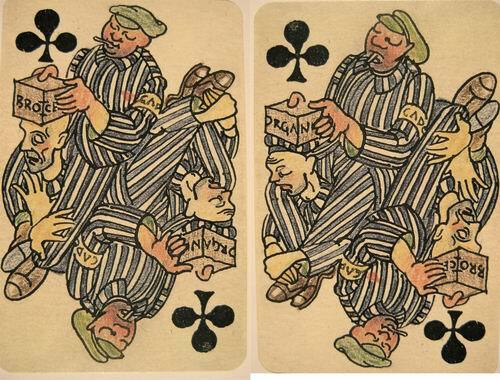 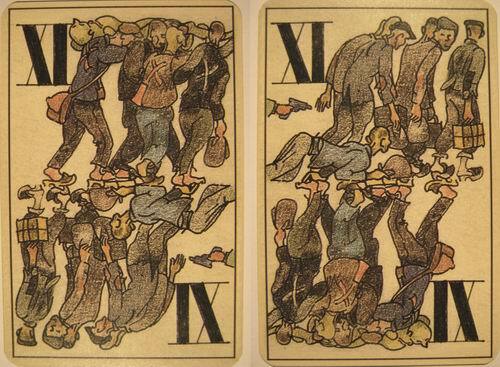 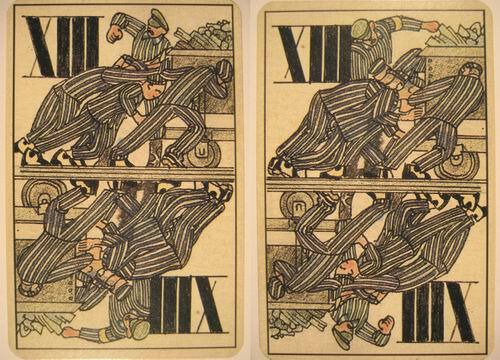 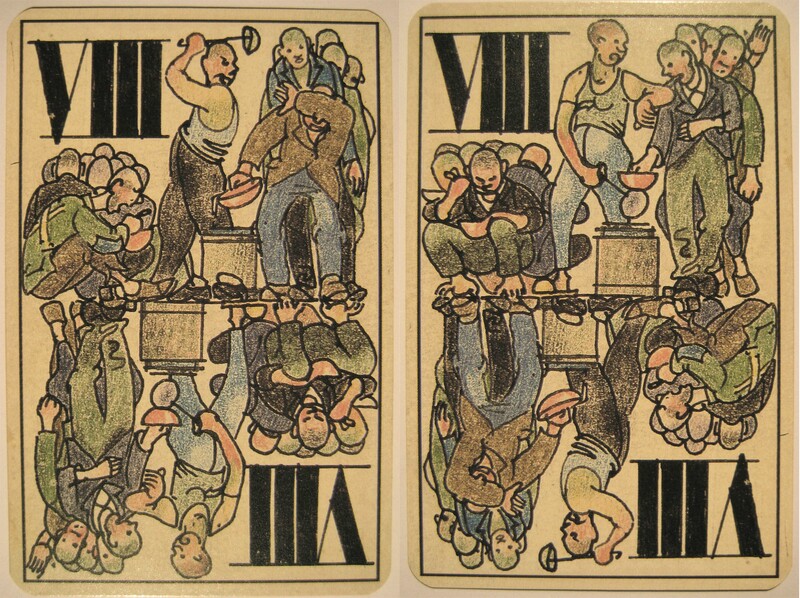 The cards depict the everyday scenes of the life of forced laborers, with an emphasis on the cruelty of the kapos. 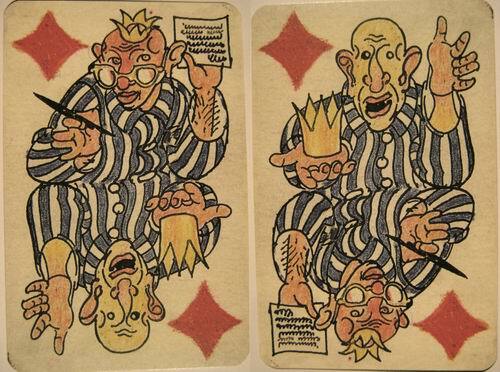 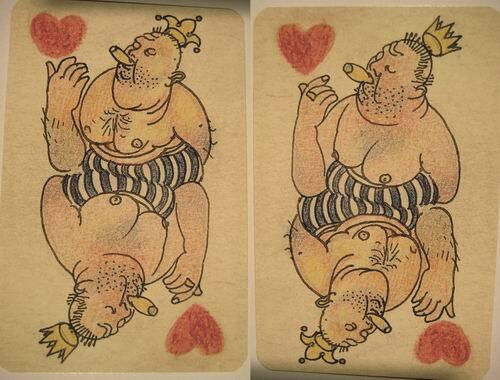 At first glance we might think that the hand-drawn cards were made for the rare moments of relaxation in the camp. 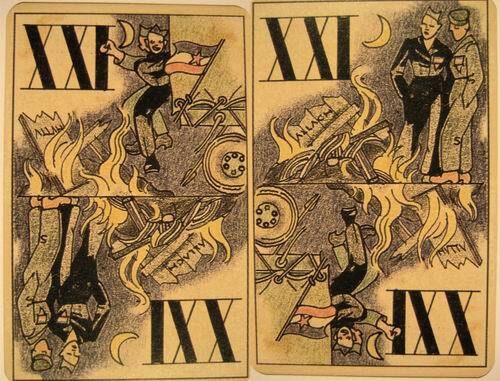 However, card number 21 which represents the Slovenian flag and two American soldiers at the burning ruins of the camp shows that the deck was made after the liberation of the camp in April 1945. 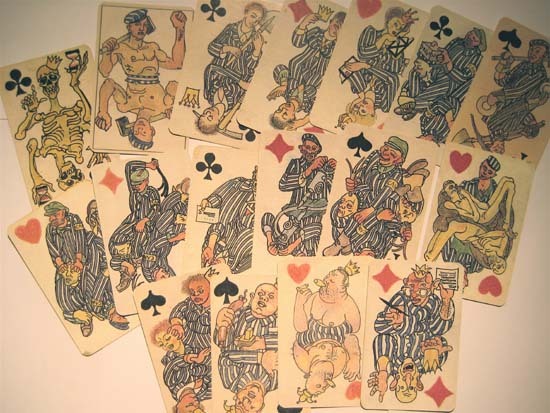 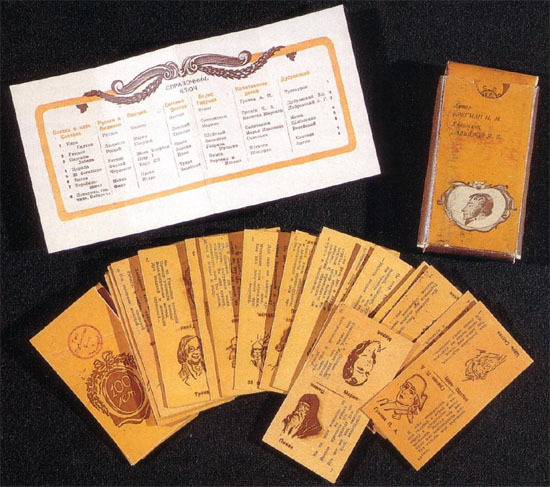 And if so, then the drawings are a chronicle of the past events to be read in an optional order, just like the novel of Aub, and they use the disciplined format of the card deck to stylize and render utterable the horror experienced.